The original founder of the Gold Fever Follies, Ray Furlotte first conceived the idea of the Follies student summer stock theatre in Rossland, BC in 1986. Ray has a Bachelor of Arts and Bachelor of Education from St. Thomas University, and has studied at the Douglas Burns Theatre at Concordia University in Montreal. 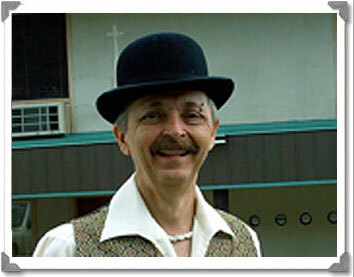 Ray has directed and produced many productions for various theatrical groups across Canada. 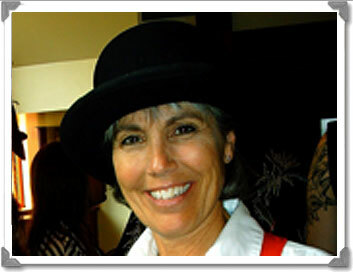 Lisa Henderson has been a member of the Follies executive since the inception of the Gold Fever Follies as a Society in 1990. She began by volunteering to conduct the auditions, and has been bitten by the Follies bug ever since. Over the years, Lisa has managed to be involved in just about everything from co-writing several of the scripts and assisting in directing, to painting and dressing sets, and hanging lights. 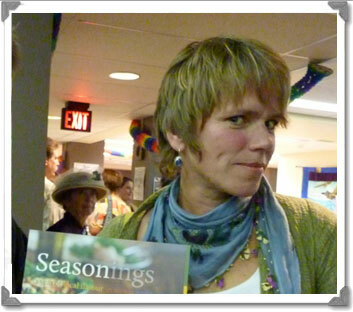 She has a BA in History and English and a BEd from the University of Victoria and has been teaching high school drama for the past 30 years. Shirley McLim is a costume designer and master seamstress. The authentic style period costumes and colourful Cancan dresses are all original creations, beautifully made and designed by Shirley. Her creativity and attention to detail are obvious to an appreciative and attentive audience. Shirley is also a costume designer for many theatrical and dance groups in the Kootenays including the Rossland Light Opera Players and the Columbia Phoenix Players. Tanya Williams, our newest member to the executive, dabbled in the performing arts (both stage and film) in high school. Born and bred in Rossland, and a graduate of Rossland Secondary, she continues to be a strong supporter of the performing arts. 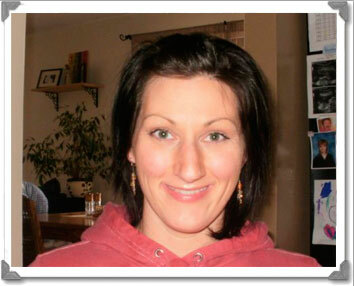 In addition to her busy life as a mother of a young toddler, Tanya works as a paramedic. 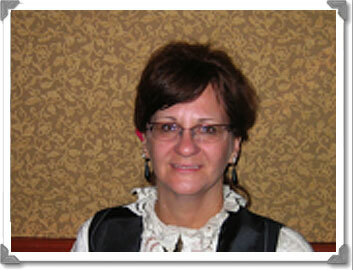 teaches in Selkirk College’s Studies in Writing Program, and coordinates the Southern Interior Writers Programs. Almeda lives in Rossland, British Columbia. Ashley spent four years working as an actress with the Follies. She studied 12 years with Steps Dance Studio. She has acted and was stage manger for few seasons with Pheonix Theatre. 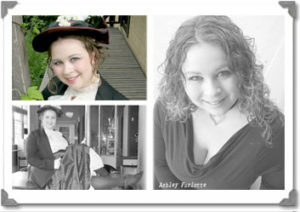 Ashley also studied at The University Lethbridge in their drama department. She spent 6 months in the London area observing theatre and attending workshops as well as working as a nanny. We are happy that she has joined our Board of Directors. Cassandra, currently a student in Simon Fraser University’s School of Interactive Arts and Design, maintains the Gold Fever Follies website.